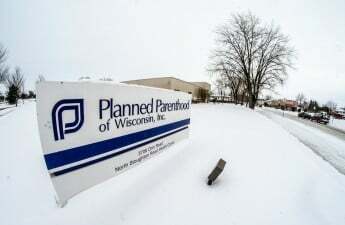 President Barack Obama’s efforts to permanently protect Planned Parenthood funding will have no impact in Wisconsin as experts believe the state’s Republican legislature will keep tight restrictions on Wisconsin Planned Parenthood locations. Obama proposed a rule in September that would prevent states from defunding Planned Parenthood because some of its clinics offer abortion services or for any other political reasons. Though the rule has not yet come into effect, Planned Parenthood of Wisconsin spokesperson Iris Riis said it would have no impact on Planned Parenthood-related laws that have already passed. Wisconsin Republican legislators eliminated state funding for Planned Parenthood in a 2011 budget bill. In a separate bill passed in January, the Wisconsin Department of Health Services was required to apply for Title X funding — a federal grant providing family planning and preventive health services. Planned Parenthood has already been applying for the grant for the last 40 years, but with this new requirement, the organization has to compete with the state for funds, Riis said. Another bill that was signed into law could lower the Medicaid reimbursements that Planned Parenthood receives through the 340B prescription drug program. For it go into effect, the bill requires approval from the federal Centers for Medicare & Medicaid Services. If approved, Obama’s rule would not protect Planned Parenthood from this loss of funds. Even if Planned Parenthood received all of the funds available to them, neither Title X nor Medicaid funds can go toward abortion services, Riis said. At the moment, Planned Parenthood only has two centers in Wisconsin that offer abortion services. 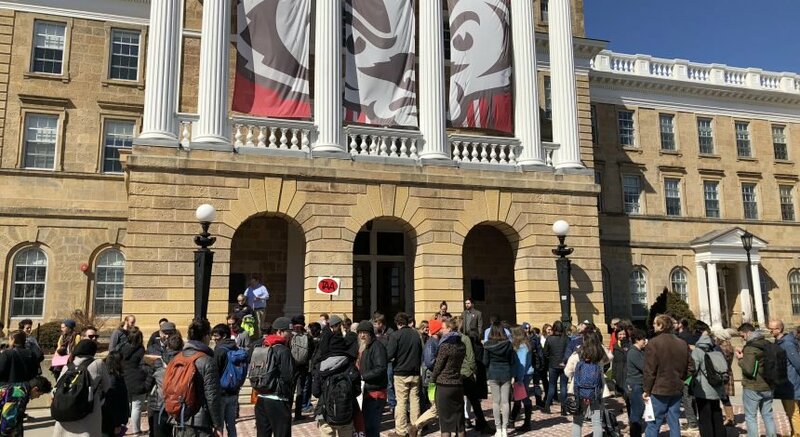 “With the pro-life victories we have gained, the unborn babies of Wisconsin and America are the true winners,” Weininger said. Pro-Life Wisconsin Director Dan Miller said in a statement that Republican victories in the 2016 election will mean that Wisconsin can finally deem unborn babies “legal persons” who have all protections that any other person does. He said Pro-Life Wisconsin will work toward helping elected leaders continue protecting unborn children and advocating against pro-choice. 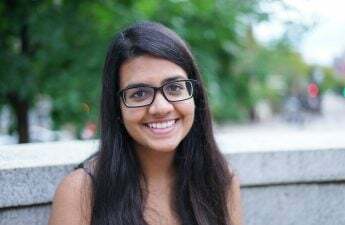 But Eliza Cussen, executive director of NARAL Pro-Choice Wisconsin, said Trump’s administration might further restrict access to healthcare “as basic as birth control.” Currently, if any health care providers in Wisconsin want to receive federal funds for family planning services, they must avoid referring patients to abortion services, Cussen said. They can, however, still talk to patients about options available to them, Riis said. 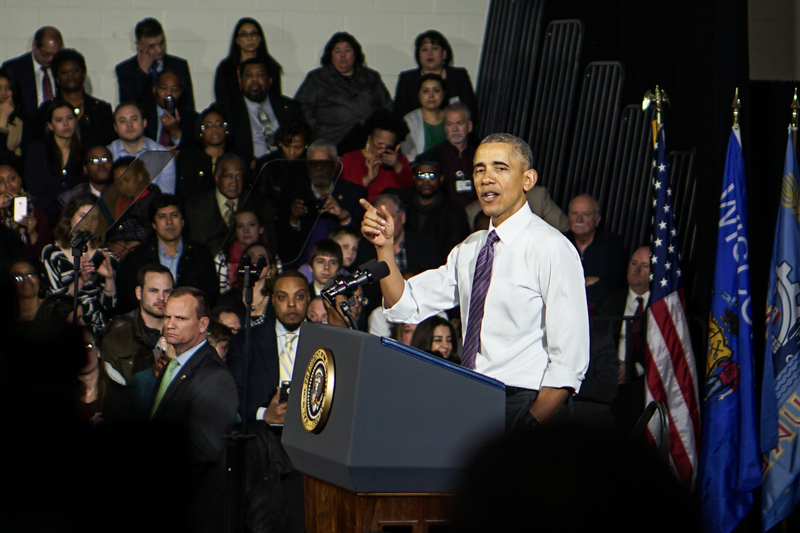 Riis said even if Obama’s ruling has a minimal impact in Wisconsin, it shows an important clarification of the Obama Administration’s priority to ensure that Planned Parenthood centers across the country can protect their funding. Since the state’s biennial budget will be decided in 2017, Cussen said pro-choice advocates must ensure that policies restricting reproductive rights do not go into the budget bill. Riis said Obama’s rule may pass, but it is possible the Trump Administration will reverse it. State governments, however, would not be able to repeal it themselves, nor introduce more bills to defund Planned Parenthood without action from Trump. 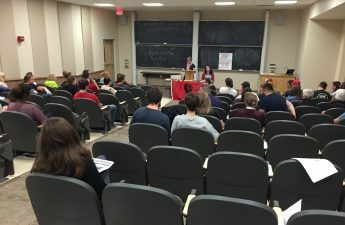 On the pro-choice side, Cussen said, there is a possibility Wisconsin Democrats will introduce new bills based on Obama’s rule that could potentially override Republican’s limitations on Planned Parenthood. 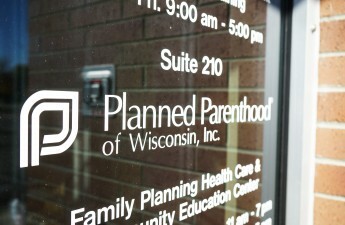 A previous version of this article incorrectly stated that Planned Parenthood Wisconsin used to receive Title X funds freely, legislators increased the prices of abortion services, Planned Parenthood only has three clinics left in Wisconsin, providers have to avoid mentioning abortion to their patients and that Riis said Obama’s rule is likely to pass. The Badger Herald regrets these errors.